Screenshots of all ships are included. 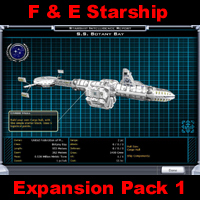 Note: The Botany Bay will also work with the Terran shipstyle. I figured someone would do exactly that. Glad I made it Terran compatible. 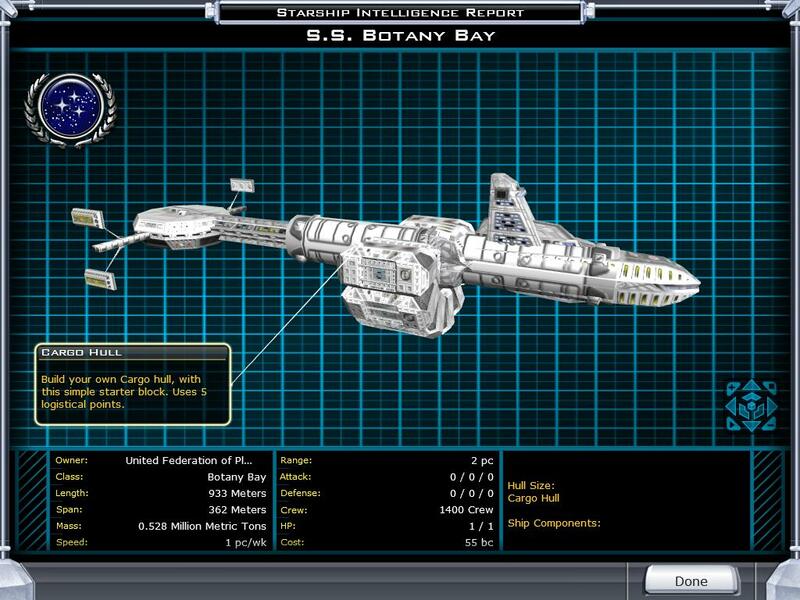 Nice touch I use the Botany Bay in my Terran games as a Colony ship. Good job with the ships. dude, that Valdore class ship ROCKS!!! !